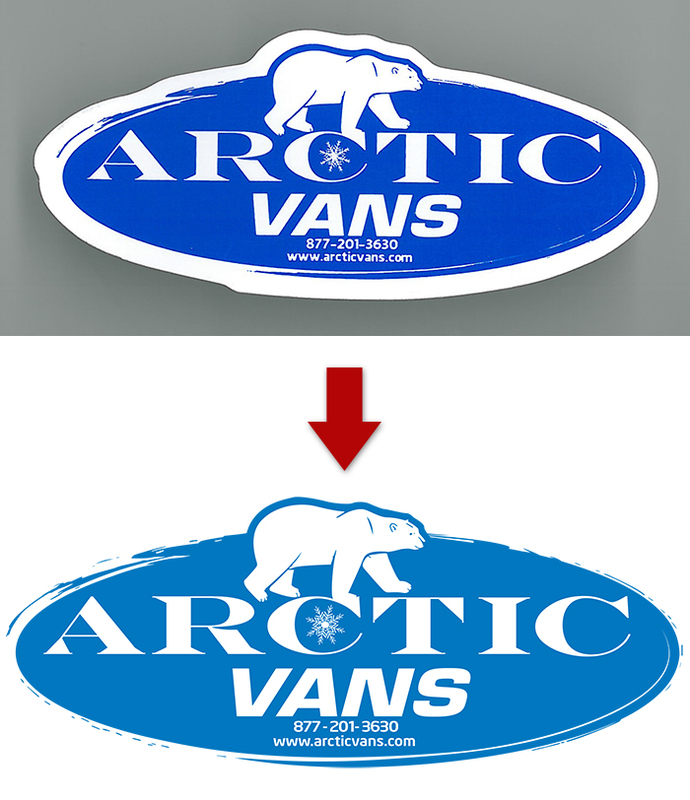 PAA requires vector-style artwork for all custom imprint orders - letterhead and envelopes, key tags, etc. If your logo artwork is unavailable in this format, we will do the converstion for you for a one-time, $35 cost. We will also provide you with a copy of the final converted artwork for your future use.